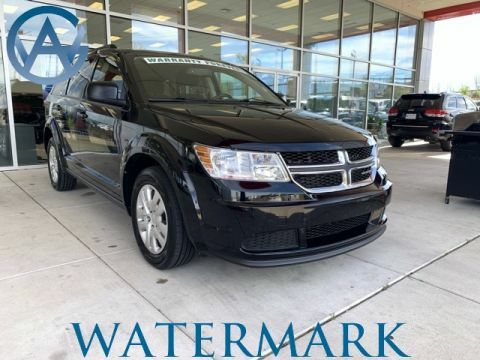 To tackle tough trails and rough weather in and around Madisonville, there’s no better vehicle than an SUV with all-wheel drive. Now you can get a used model at an affordable price at Watermark Toyota. We’re proud to carry used SUVs from a variety of manufacturers, so be on the lookout for a model on Autobytel’s list of the 10 Best Used SUVs with AWD. 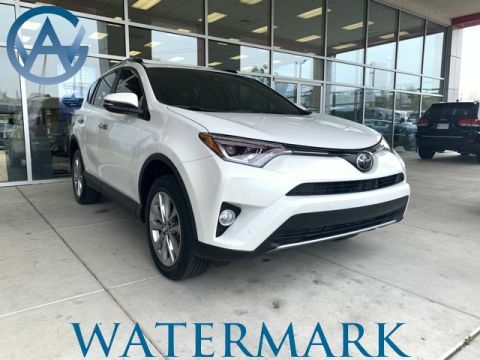 Whether you’ll be using your next vehicle for day-to-day errands or a camping trip out to Historic Riverside Park, Watermark Toyota has you covered. 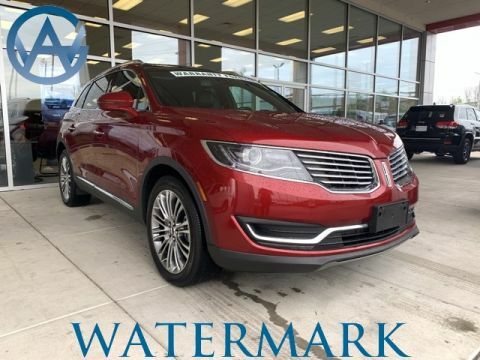 Browse our inventory online before you visit us in person. 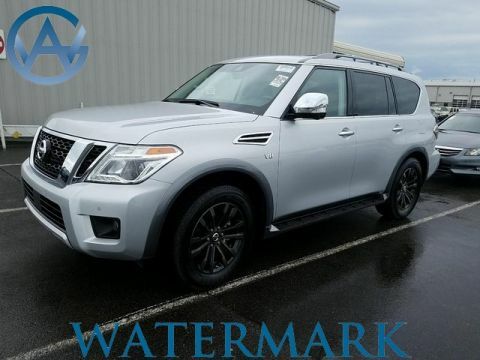 Why Buy a Used SUV with AWD from Watermark Toyota? 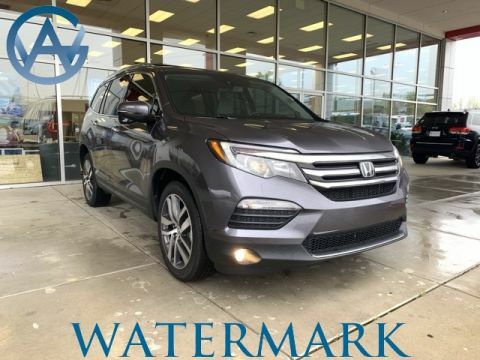 When it comes to used car, truck, and SUV selection, Watermark Toyota can’t be beat. 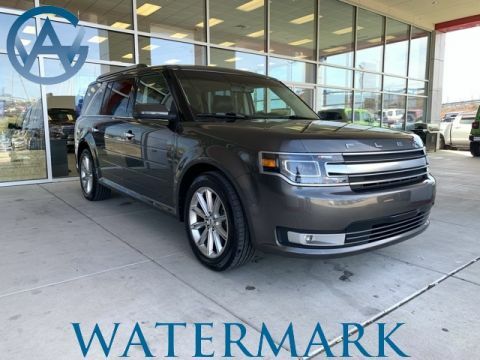 On top of that, our exclusive Watermark Warranty will keep you on the streets of Madisonville for years to come. Before you visit our showroom at 1055 Crossing Place in Madisonville, KY, be sure to apply for financing online. That way you can get preapproval on an affordable auto loan before you even set foot in our dealership. 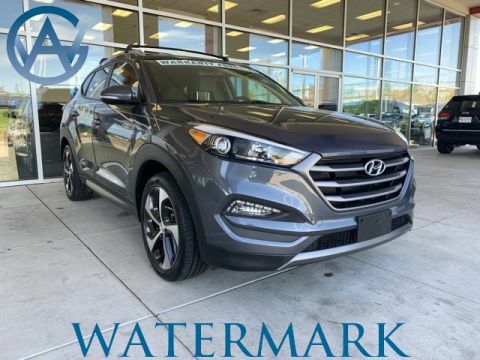 Schedule a test drive today to try out our selection of used SUVs with all-wheel drive!